FAYETTEVILLE (WTVD) -- A Fayetteville man with a history of robbing banks is now locked up and accused of trying to rob another. 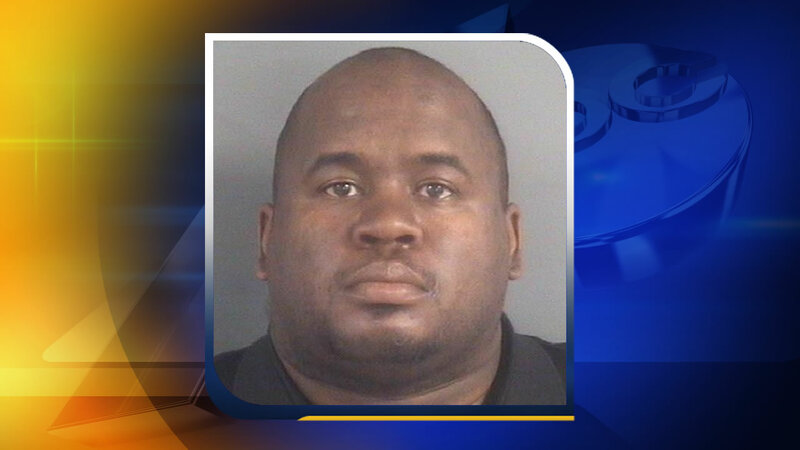 Fayetteville police arrested 41-year-old Joseph Alfred Wednesday. They say he tried to hold up the Bank of America branch at Cross Creek Mall Tuesday. Detectives said they were looking at surveillance pictures of the incident when they recognized Alfred from two previous bank robberies in August 2013. Alfred was convicted and served time for those hold-ups. He was on probation when police say he tried to rob the bank Tuesday. Alfred has been charged with attempted robbery with a dangerous weapon. He's being held at the Cumberland County Detention Center on a $55,000 secured bond.